Florida… what can I say. 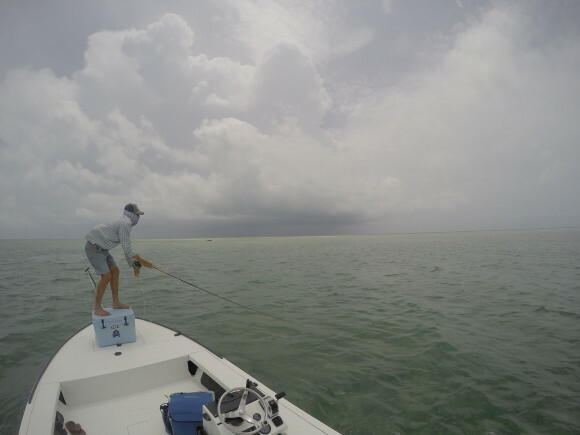 My track record for going after big tarpon is iffy. OK… it isn’t iffy. It is poor. 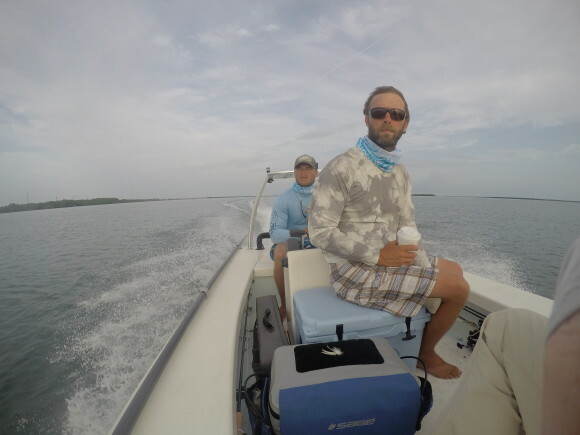 This second trip in search of migrating momma tarpon went pretty much like my first trip. Lots of rain. Not many fish. 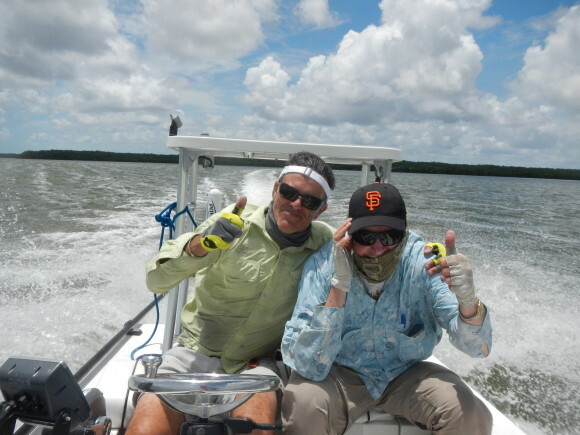 Didn’t get an eat from a single adult tarpon, but did manage a day with my dad in the Glades (and a baby tarpon). Ty, Matt and I, out looking for fish.